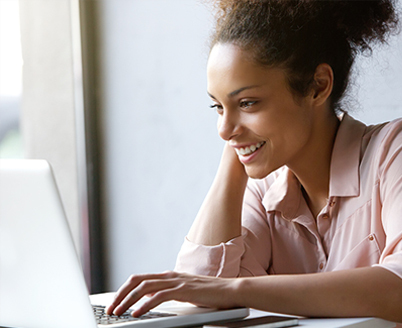 For your convenience, we offer a free online patient portal that allows you to access information about the care you’ve received at this practice, and to communicate with us. The portal is secure and private; all information is sent via an encrypted connection. If you already have an account, please click the ACCESS PORTAL link below to access the Uinta Medical Group Patient Portal.